If there is one thing that is a universal guilty pleasure for all ages, then it is nothing but chocolate. Chocolate is such a small thing, but is the dearest to heart. Besides being the dearest thing to heart, it tastes heavenly as well. Any occasion, where you feel confused to buy a gift or you are running late, chocolate does miracle. I don’t think there is anyone who does not like chocolate and then there are some who are fond of it. Here are the best memorable personalized gifts anyone would love. A doll cake is very common but a chocolate doll is unique as a gift. For your mature lover or your little angel, this gift will mesmerize all age. 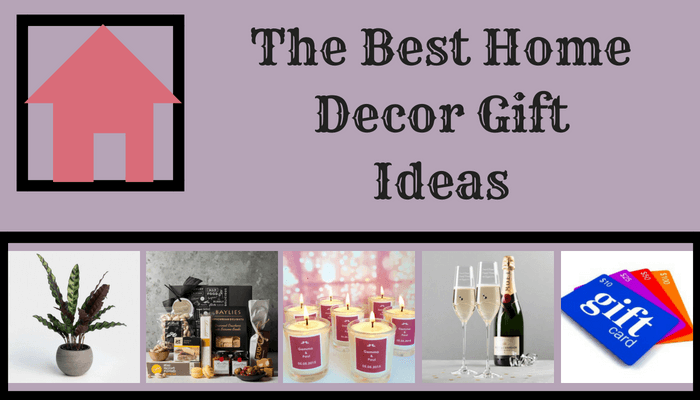 This gift idea brushes your DIY skills as well. Buy a Barbie doll first. Then, decorate the Doll’s skirt with number of chocolates. The best is to use dairy milk chocolates of medium size. But, you should be a pro in patterns or else it won’t look good. You can give this gift as a birthday gift or in any other occasion. It is the best for your little princess as she deserves such affectionate pampering. Flowers are the best gifts no doubt, but a floral design chocolaty gift has a newness. 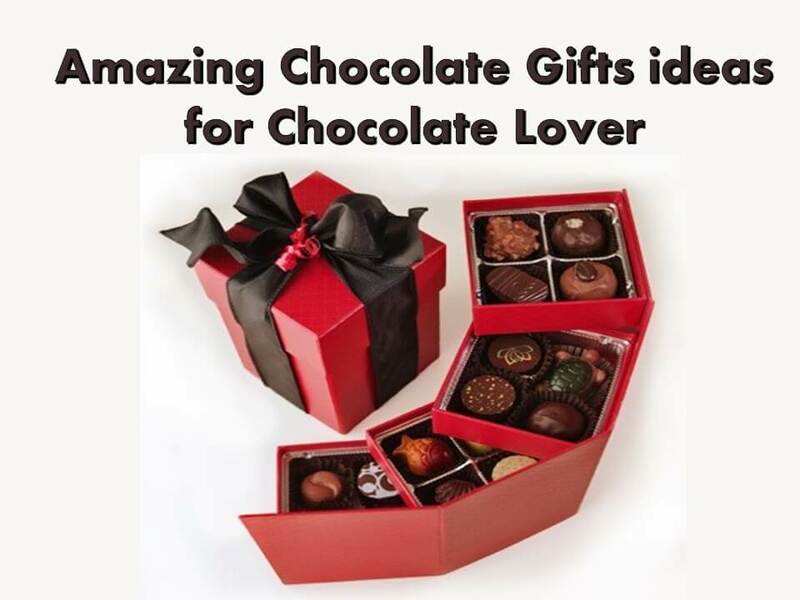 For this gift, you need to have round or love shaped wrapped chocolates with longer sticks. The chocolates are better having colorful wrappers. Around the chocolates, wrap colorful clothes to make them look like flowers. Then tie them all up and it will look like a bouquet. You can also include two-three real roses to surprise them. You can order chocolates online to have the best chocolate bouquets for your beloved. Chocolate and cup cakes are deadly combinations. It can be a great yummy chocolaty gift. Chocolate cup cakes can be decorative. 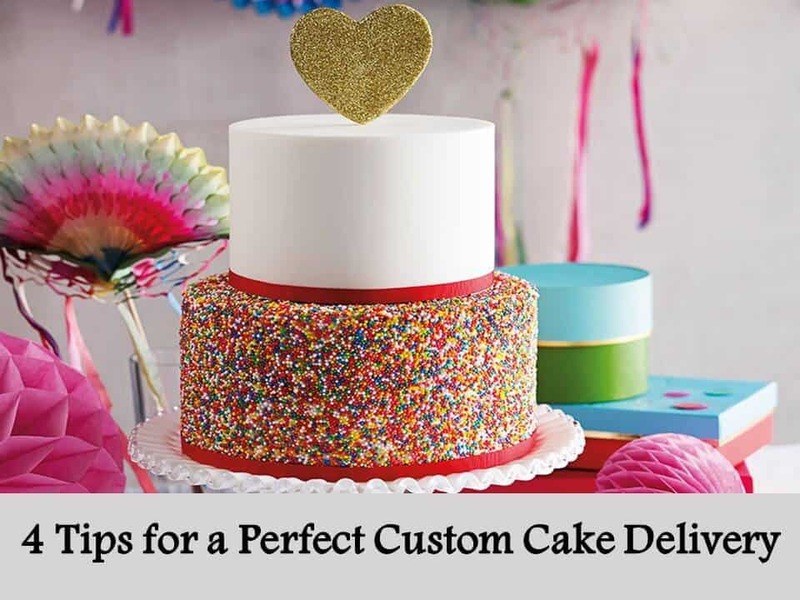 You can make the cup cakes of chocolates and then do the topping with colorful creams. Put six or more than six cakes inside a box and pack it for your best friend. Wrap the box with colorful papers and send the gift for the occasion. It can be a super delicacy for desserts. 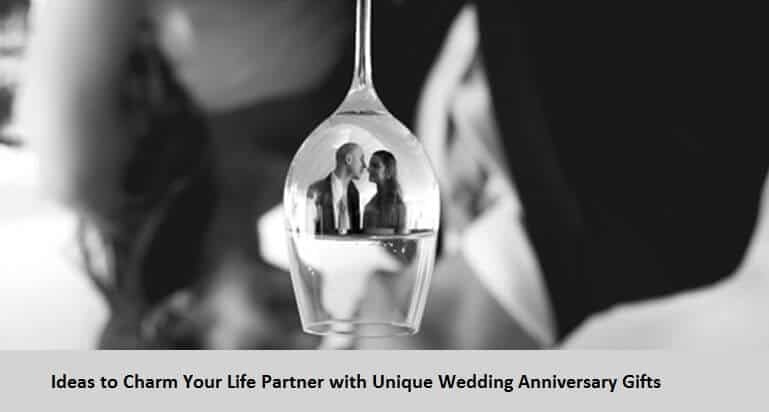 So, besides gift, you can also arrange it for the guests as well. Dark chocolates are for those who can die for chocolate. This treat has the richest dark chocolate as its ingredient. With it, you will get the chance to taste the crunchy almonds. Once you taste it, no other chocolaty dessert will savor your taste anymore. 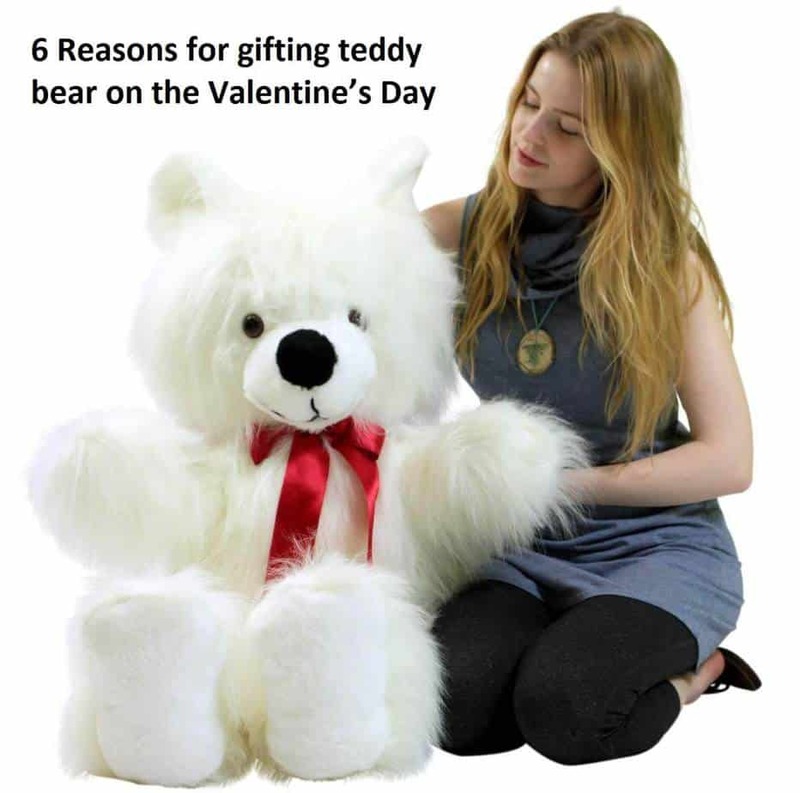 It is best for all occasions, ranging from birthdays to Valentine’s Day. You can also get dark chocolaty almond bars that will spread joy and happiness among all. The pinch of sea salt amidst will make it surprising for the person who won’t expect it at all. Usually laddoo is a very famous sweet dish that we find of different flavor. It can be of besan or of ghee. But as we are creative, making it different from the common is our strong point. A laddoo is a mouth watering sweet and the flavor chocolate is an irresistible one. Just imagine how the combination will work. It can be an amazing gift for surprise as well. Hand the person a traditional laddoo box. He/she will think it’s just a box of sweets. But then discovering this special flavor will give them a joy unspeakable. One chocolate bar is enough to spoil one. But can you imagine what will the receiver feels when her/she gets a basket full of it? It’s a feeling beyond words. Cadbury is one of the most renowned brands for chocolate. Cadbury itself produces varieties of chocolates. Besides, there are many other national and international brands as well. There are varieties of products as well. From chocolate candies to bars- these are two common varieties. Toffees and cookies are the primate delicacy for the children. Also, there are cakes and wafers. Each of them is better than the other. But all those together as a gift for your love are beyond any level. To a chocolate lover, it is nothing less than heaven. To get the widest varieties, go for online chocolate delivery from online sites. This will make your chocolate basket the best gift among all. You don’t have to decorate a chocolate as it is already a beautiful gift. The above ideas are no doubt the best ways to send chocolaty gifts to your beloved chocolate-mad mate.